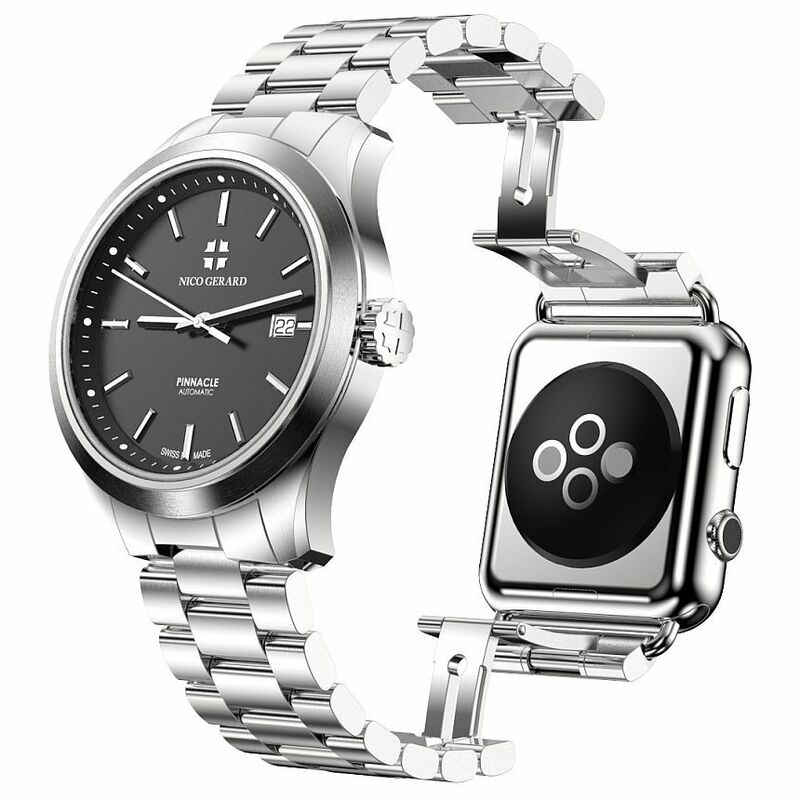 Home » Brands » Nico Gerard Pinnacle Jewelry Watches: It’s a Swiss Made Watch on Top & Apple Watch On Bottom – For a Price! Miles May 22, 2017 May 22, 2017 3 Comments on Nico Gerard Pinnacle Jewelry Watches: It’s a Swiss Made Watch on Top & Apple Watch On Bottom – For a Price! I love that phrase… it encompasses so many parts of life. Should we stand pat? Or go with the most insane idea since sliced bread? Let’s go with insanity, shall we! Nico Gerard just answered a question that no one asked. 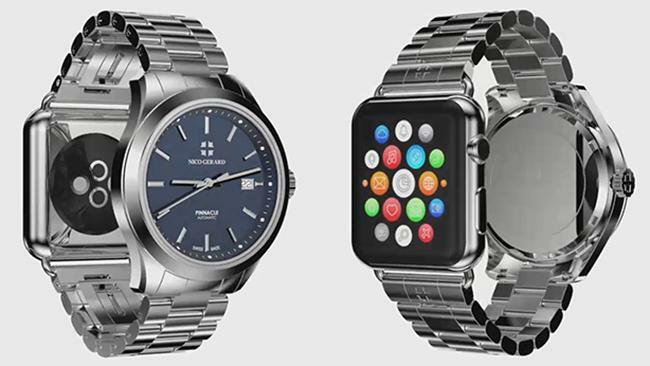 I want an Apple Watch, but want to stay true to my watch brethren, oh what shall I do! Well time to have your cake and eat it, too. Simply put this is a sporty, yet classic looking Swiss made mechanical watch on one side with the newest Apple watch on the other! I don’t know about you, but I see a missed opportunity here. Nico Gerard could have easily placed two more watches on the top and bottom of this beast… ok, maybe that is a little much. But anyways… this is no joke. 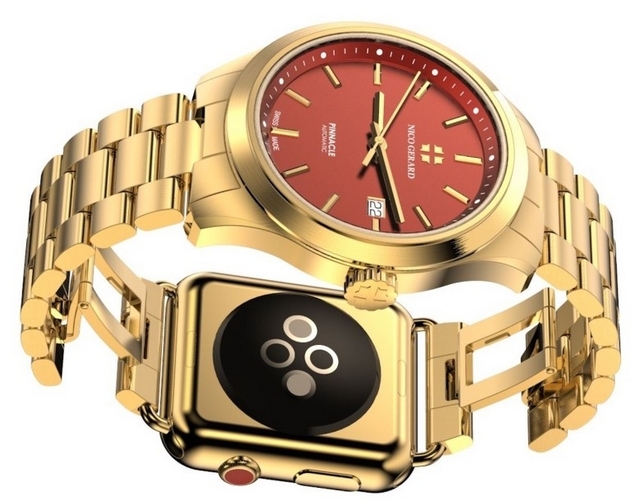 This watch actually exists. It is a futuristic phenomenon that cannot be challenged. It is stainless steel with 18-karat gold included as well. 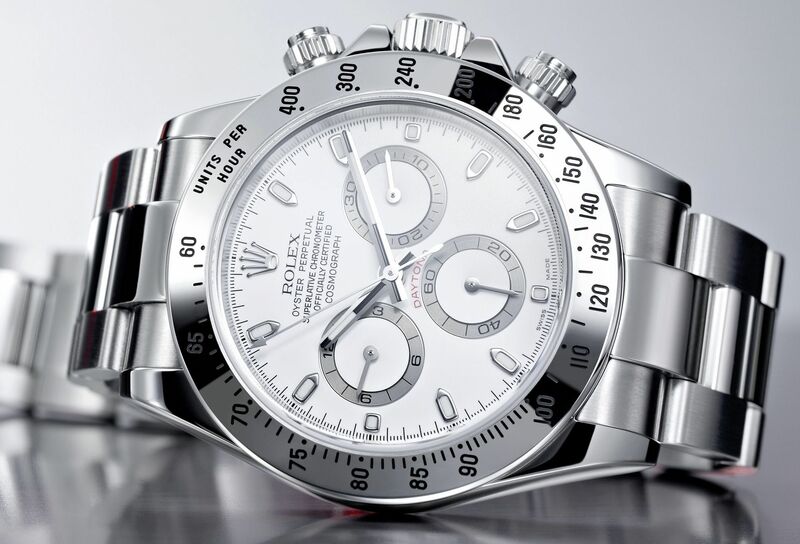 At a median price of about $60,000, this watch will certainly turn heads. The cheaper variant of this watch will be about $10,000. By comparison, the more expensive option can set you back $110,000+! If you think that is pricey, check out these watches by comparison. The value is for such a watch is totally not there. The Pinnacle has a 41mm face and actually looks prestigious. 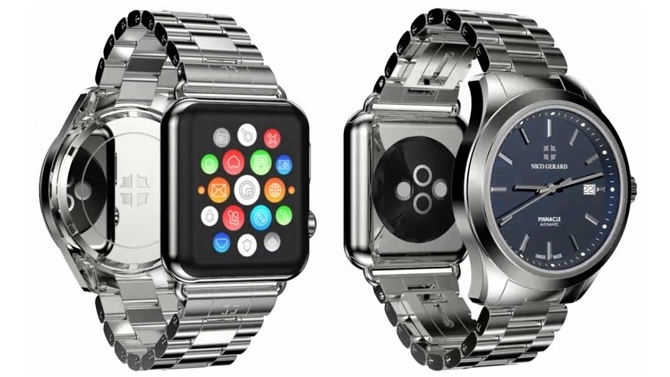 The Apple Watch on the underside is 38mm. Unfortunately, not everyone can have this beauty, you have to cough up $200 just to be put on the waiting list to have one built for you. And that waiting list is not short. If you were to place your order today, you could look for this thing around a year later. It’s a common problem among watch enthusiasts. Nico Gerard was just the first to make this issue a thing of the past. When you have it like that, why choose? 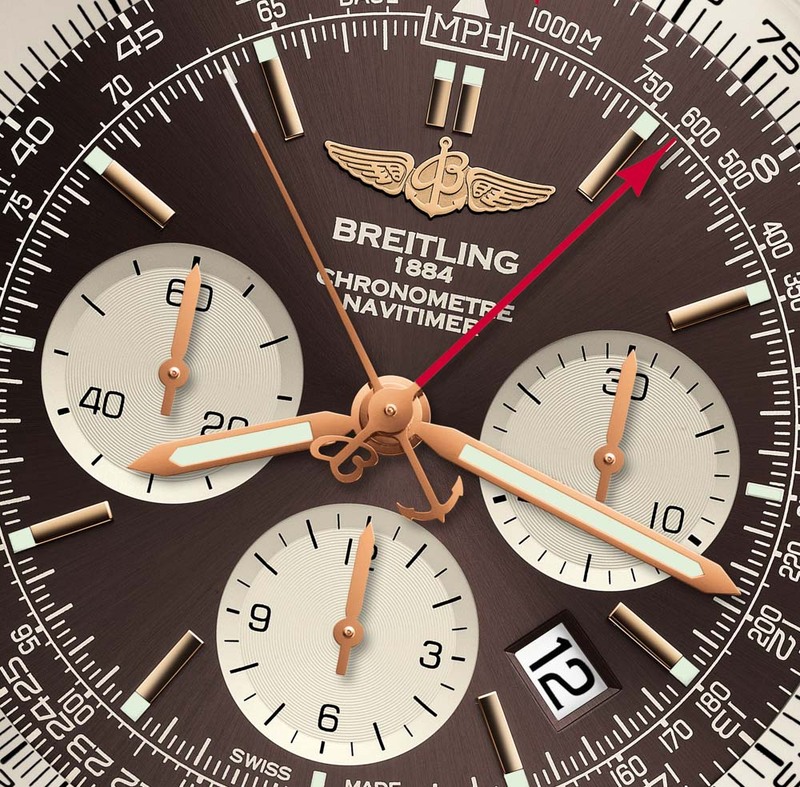 But if you think about it, brands like Breitling, IWC, MontBlanc have yet to make dives into the smartwatch game. And if and when they do, Apple watch accessories are so exclusive, the possibility of them partnering up with one of those brands are slim to none. 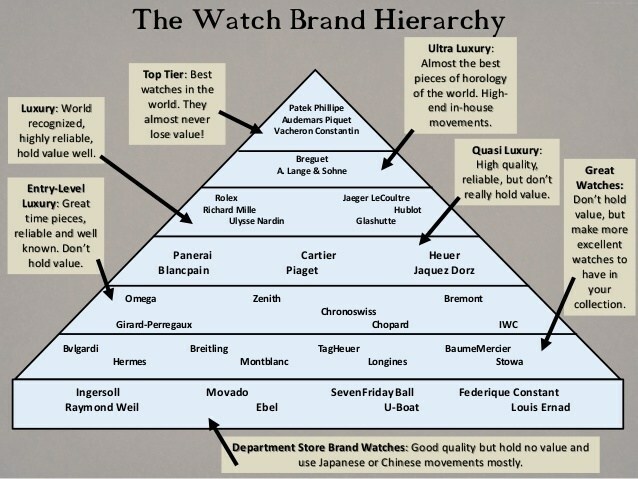 So with that ideology, this Nico Gerard Pinnacle Jewelry Watch can be of some use. To be clear, these Nico Gerard Pinnacle Watches are in limited supply. In fact, it is not even confirmed that a batch of these even exists yet. It essentially is a Kickstarter project that has lasted longer than anyone could have imagined. But the price is completely unrealistic for a wide-spread release. It may catch the eye of those with the expendable income, but even then, the value associated with the price is just not there. There are much better options out there for your money. Check out some of these. But when it comes to this watch the final verdict is…. Skip it… It’s not worth it. But don’t the pictures look nice! awesome review really interest i completely agree that this watch is little too spendy for the causal consumer at 10,000 dollar starting price. 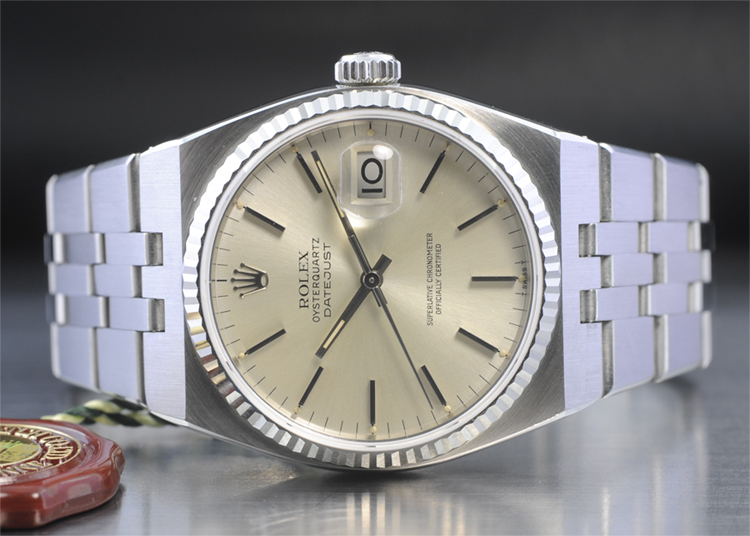 is this the most expensive watch you’ve seen so far? Actually no… lol. 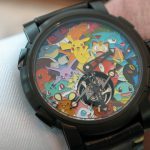 If you check this watch out This pokemon watch is over $200,000. I am not kidding. Insane, i know. What do you guys think? worth the price?